Country Full Name: Republic of Croatia. Location: Croatia is in South Eastern Europe, bordering the Adriatic Sea, between Bosnia and Herzegovina and Slovenia. Country Climate: Mediterranean and continental; continental climate predominant with hot summers and cold winters; mild winters, dry summers along coast. Country Terrain: Geographically diverse; flat plains along Hungarian border, low mountains and highlands near Adriatic coastline and islands. Country Economy: The Economy of Croatia is a service-based economy, with the service sector accounting for two thrids of the total GDP. Country Inflation: 6.1% (2008 est.) 2.8% (2009 est.). City: Zagreb is the capital and the largest city of the Republic of Croatia. City Economy: Zagreb's transport connections, concentration of industry, scientific and research institutions and industrial tradition underlie its leading economic position in Croatia. Cost of Living: Zagreb has an overall cost of living index which equates it with high cost of living locations. The overall cost of living index is comprised of the prices for defined quantities of the same goods and services across all 13 Basket Groups. 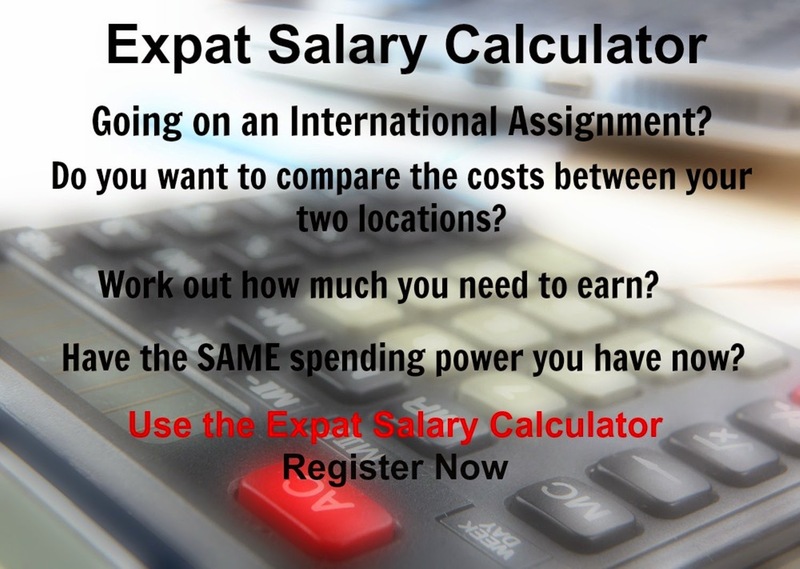 Zagreb is currently ranked 36 overall, most expensive place in the world for expatriates to live, out of 282 international locations.